As funding for education has dwindled, so has the opportunity for students to explore art, music, shop and other vocational skills. Our students work hard all day with the core subjects and have little chance to work with their hands or express themselves creatively. Screens dominate our society and students seem less independent every year. 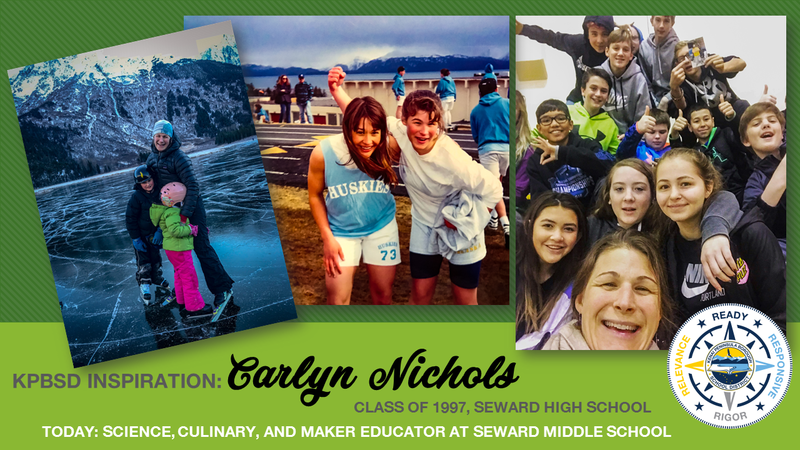 In order to combat these trends and increase student access to vocational skills I created a Maker Lab and foods class at Seward Middle School. Now students can be makers, creators, computer scientists, cooks, and artists. These students have built furniture for their rooms, made their own longboards, lamps and blankets, coded their first robot, created their first video game, taken apart engines, learned to solder, or were content to create art or small projects that held their pencils or money. Giving students a place to play, tinker, and make has brought me an incredible sense of joy and accomplishment. They are learning to experiment, work independently, try and fail, and repeat. “This is a very exciting and challenging time to be an educator amidst the possibilities and trappings of technology. Students now have more opportunities to access information, collaborate, create, and curate than ever before. Access to technology enables us to challenge and inspire students to innovate and involve themselves in new and exciting ways. We can deliver content in a much more relevant, fluid, diverse, and personal way using technology. However, our students are already very plugged in and can easily become passive and apathetic learners in a high tech environment. It is up to us to leverage technology in a way that improves their experience and ability to engage with the content. Our curriculum should drive them to problem solve, innovate, participate, and safely step beyond their comfort zone. Technology should make education more meaningful, individual and creative, not passive or disconnected. At the same time, we as educators and parents need to find every opportunity for young people to manipulate, play, and explore their environments. Students are more and more disconnected from the physical and natural world; it is up to us to mindfully act to mend that. It is crucial we give them the chance to physically construct, design, experiment, and observe their world. We must mindfully act to mend the disconnect between our students and the world beyond their screens. 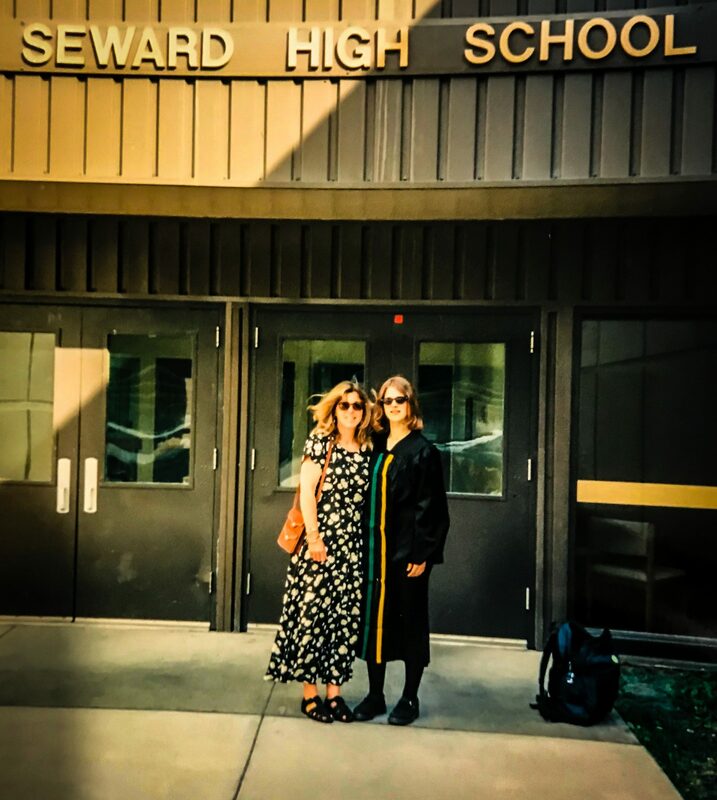 After graduating from Seward High in 1997, Carlyn earned her Bachelor of Arts (with honors) from the University of Denver in Environmental Science, minored in International studies. She studied abroad in Uganda, then returning to Alaska, earned her Master of Arts Teaching Program—Secondary Education from the University of Alaska Southeast. 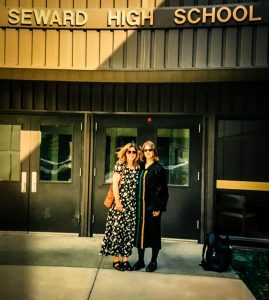 She’s been teaching in Seward since 2006. Grab every opportunity to expand your world and perspective beyond our great state and communities. Some of us grow up in small towns but it does not mean we have to limit ourselves to what is here. 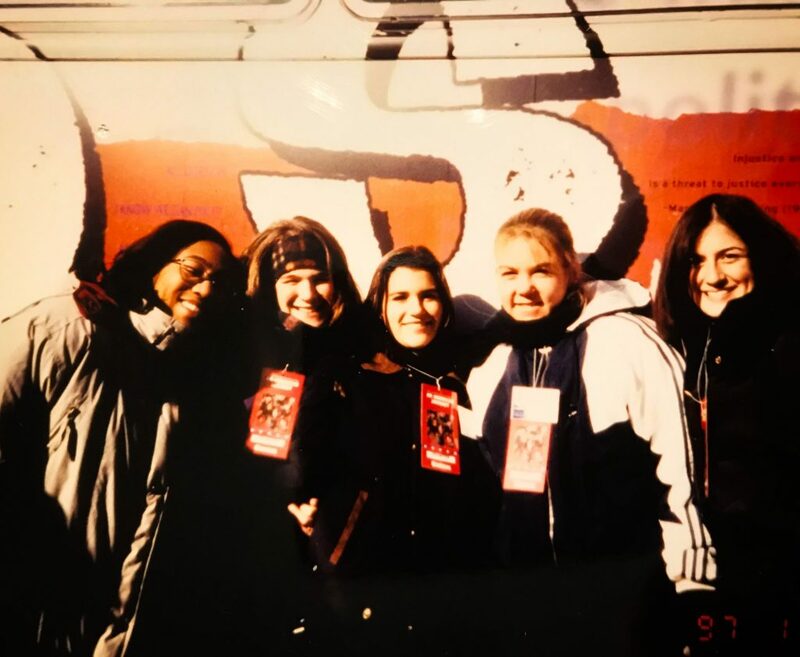 It is important to go beyond your comfort zone and geography to find programs that truly help you discover who you are or show you what you can do. Try as many sports, clubs, and experiences that you can to find what really makes you happy, do not limit yourself to what you think is your thing. 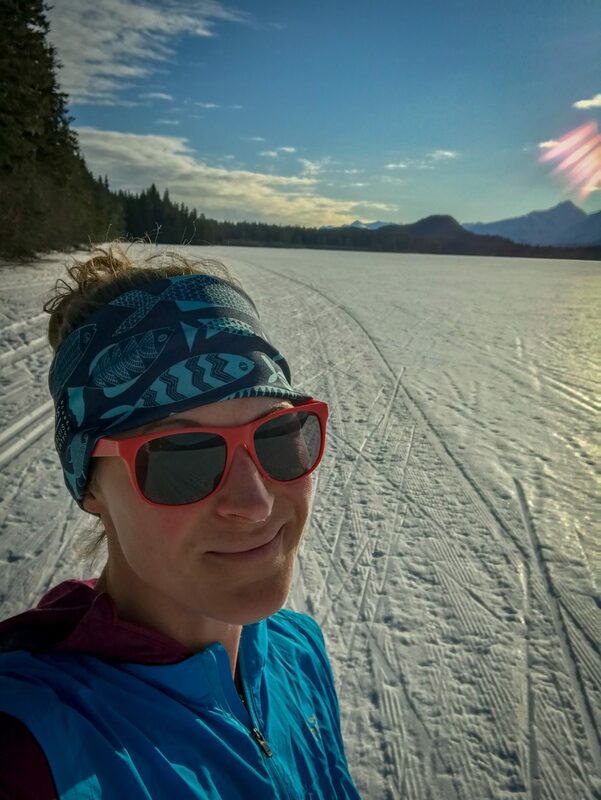 Do not limit yourself to what is here, seek beyond, but never forget what a gift is to grow up in Alaska. Finally, seek out mentors—adults who are not in your family who understand you or share your interests or goals. Each mentor challenges and nourishes us in a unique way, all of which leads to a richer life. Do you have a story tip about a KPBSD graduate to profile in our Wednesday Inspiration? Kindly email Pegge Erkeneff, KPBSD communications liaison, Pegge@KPBSD.org. 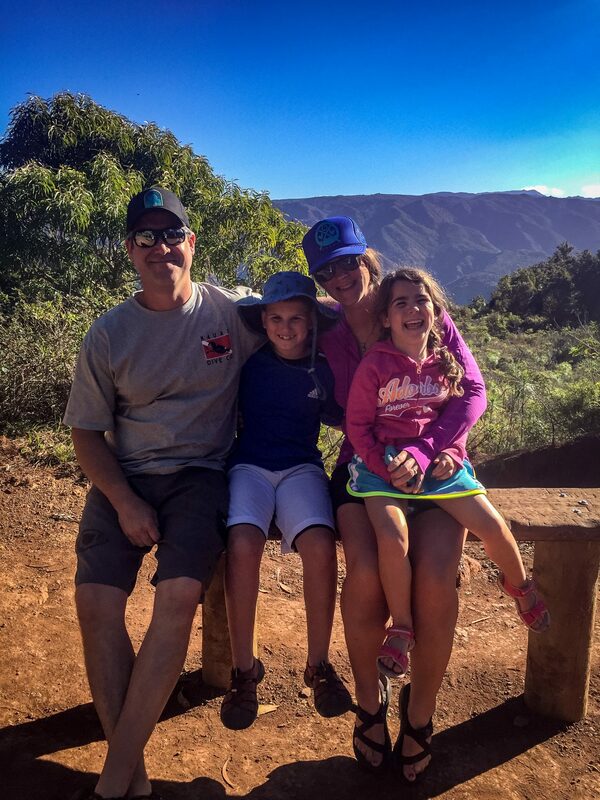 This entry was posted on March 27, 2019 at 7:05 pm. You can follow any responses to this entry through the RSS 2.0 feed. You can leave a response, or trackback from your own site.